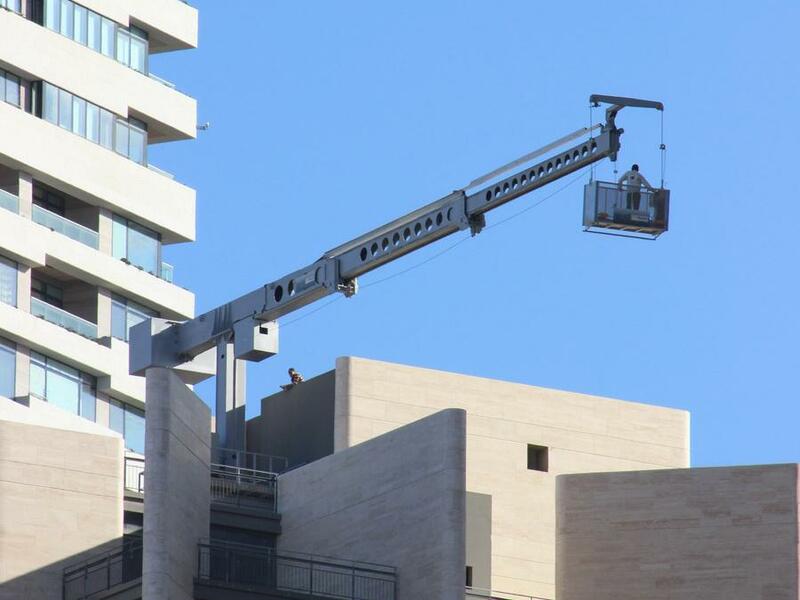 Get the best machinery and equipment in Lebanon. Let our products power your success. Baladi Frères sal has an extensive collection of products. One of the first product that was marketed by Baladi Freres in 1962 was the Pingon tower cranes from France. Today we are still selling and erecting new tower cranes from Sichuan Construction Machinery Group and second hand Potain tower cranes as well as passenger hoist and the GinD building maintenance units ( BMU ). 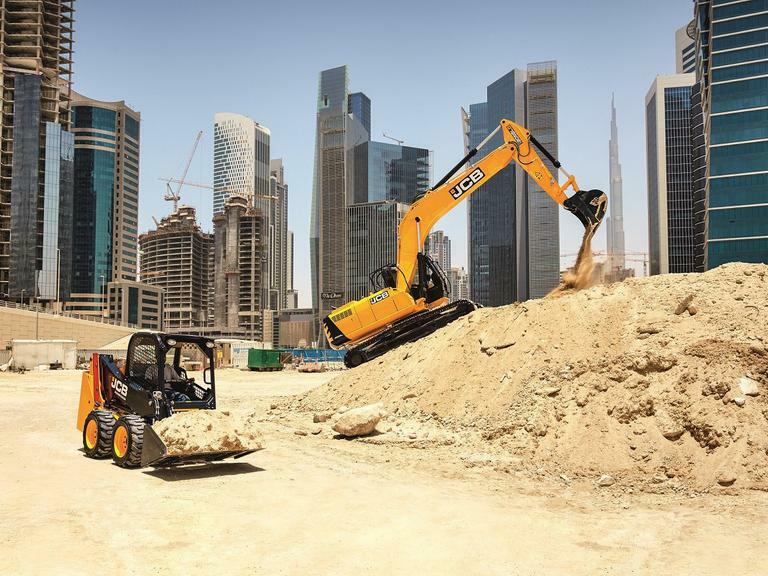 Our line of heavy construction machinery is also completed by the concrete Masterpac vibrators, bar benders and bar cutters. 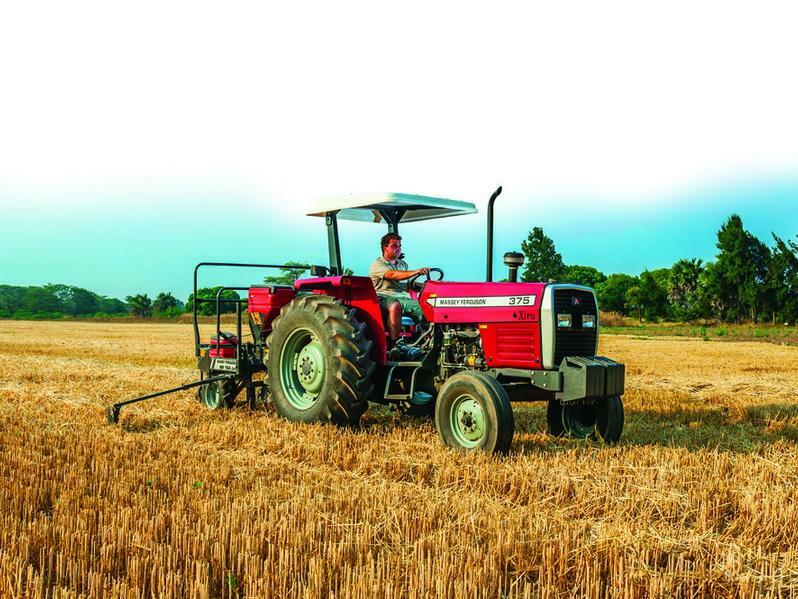 To meet the demand of the farmers in the large fields we are supplying the famous Massey Ferguson tractors and combine harvesters which are by far the most used tractors in Lebanon as well as the Antonio Carraro tractors that are ideal for working under the trees and on the Lebanese narrow terraces in the mountains. 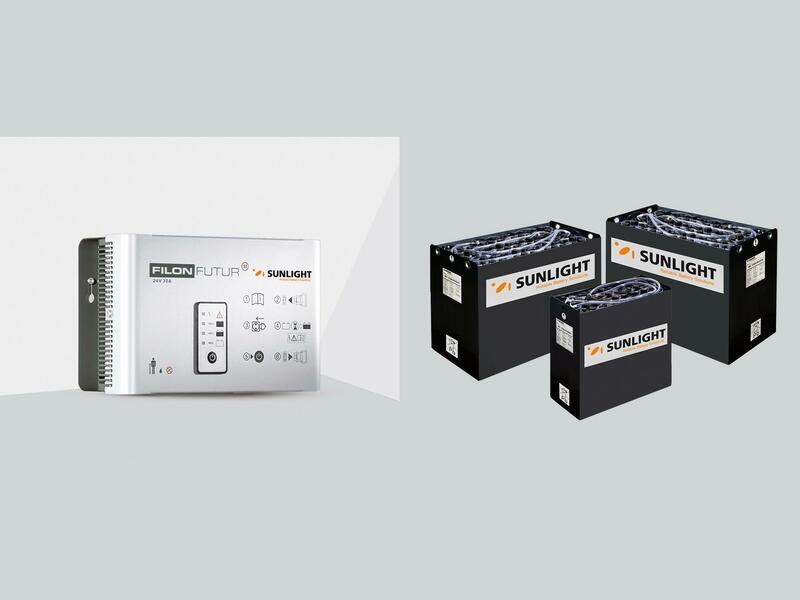 As a complement to our line of warehousing truck and electrical forklifts we are supplying the Sunlight range of traction batteries and chargers that are fully produced and assembled in in Europe. With the range of Linde, world leader in forklift and warehousing trucks, we are supplying the most reliable truck nowadays. We also completed our range with the Dexion and GS racking and shelving to provide a full scope of warehousing equipment for the most demanding and challenging applications. 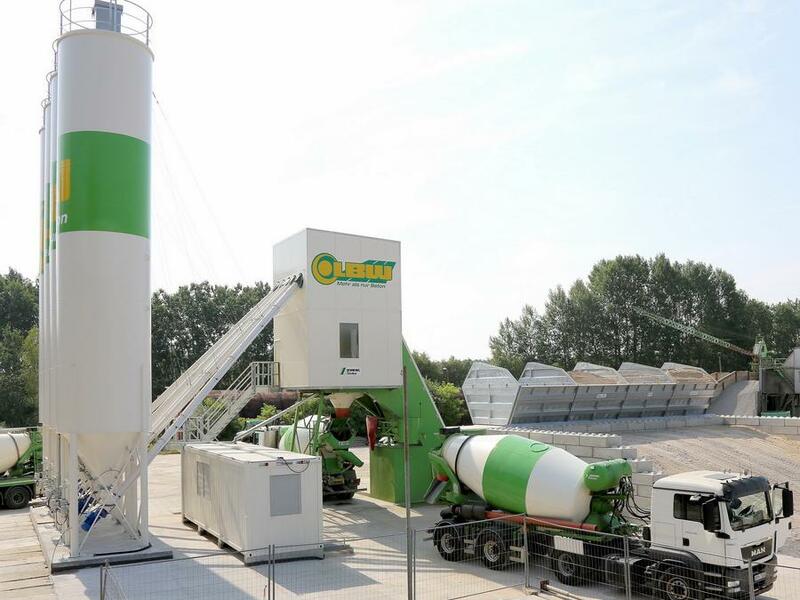 The journey started by supplying the reliable Schwing concrete pumps in 1968, which was followed in 1974 by the manufacturing of the concrete batching plants under the licence of Arbau. We then added in the 90s the prestigious Stetter batching plants, truck mixers and recycling plants as well as the Meka concrete batching and stone crushing plants in 2007. 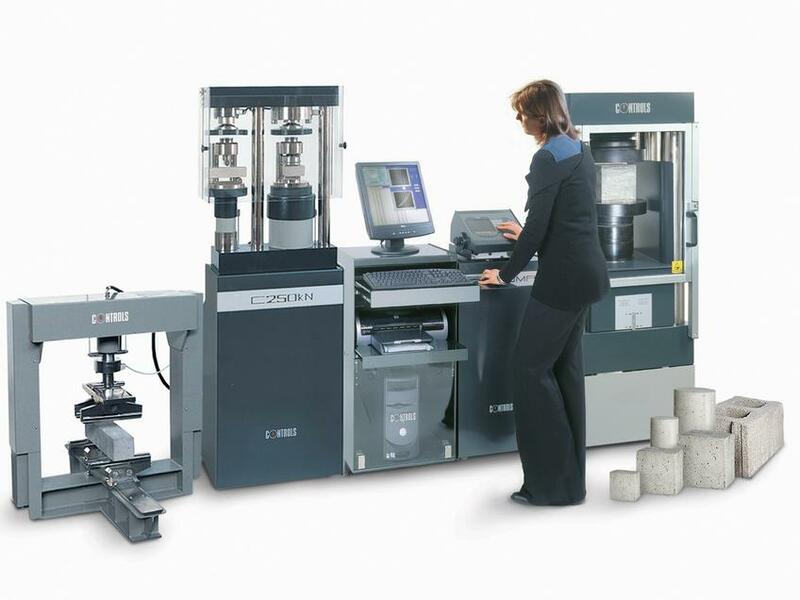 With Controls we found a reliable supplier of testing equipment for construction material which range was extended by acquiring both Wykeham Farrance and IPC Global. 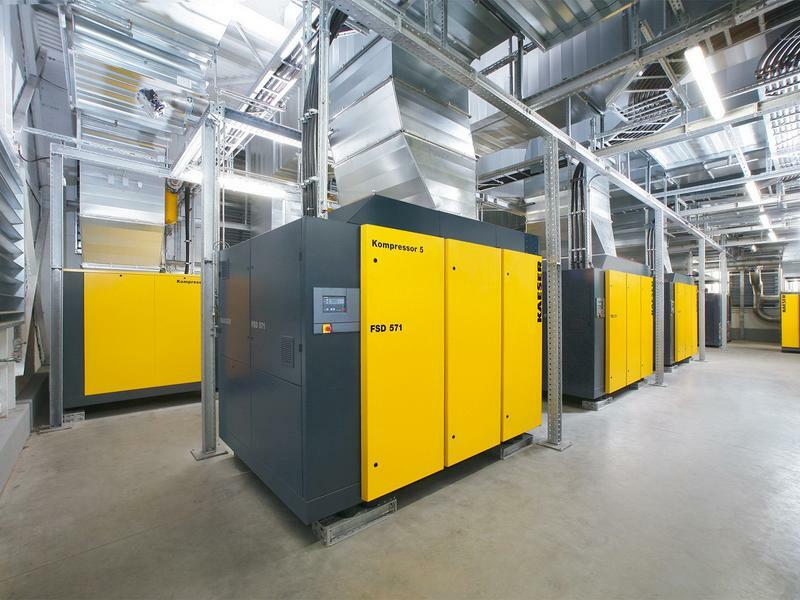 With our range of Kaeser Industrial and portable air compressor we are ready to supply air to the most demanding application both in the industries and midstream of the oil and gas exploration to come. 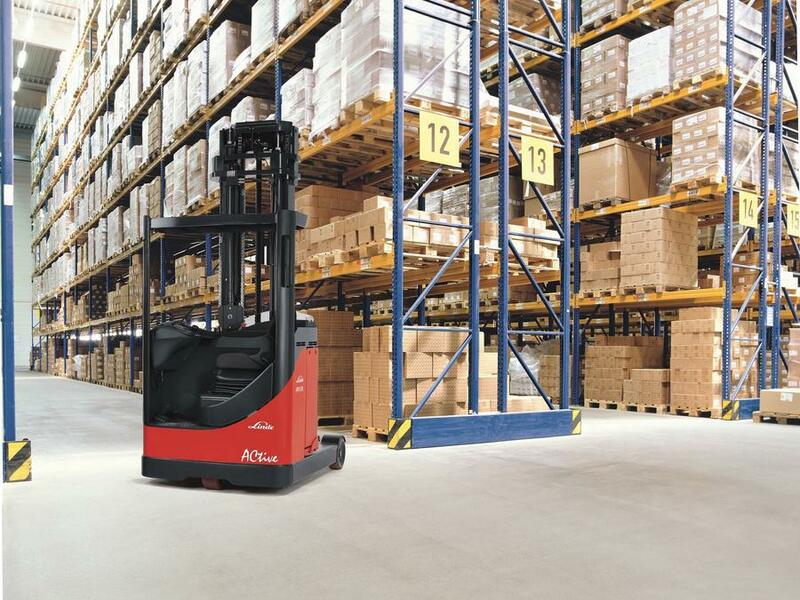 On top of the above, our range of heavy duty Linde forklifts are essential in the most challenging industrial application. 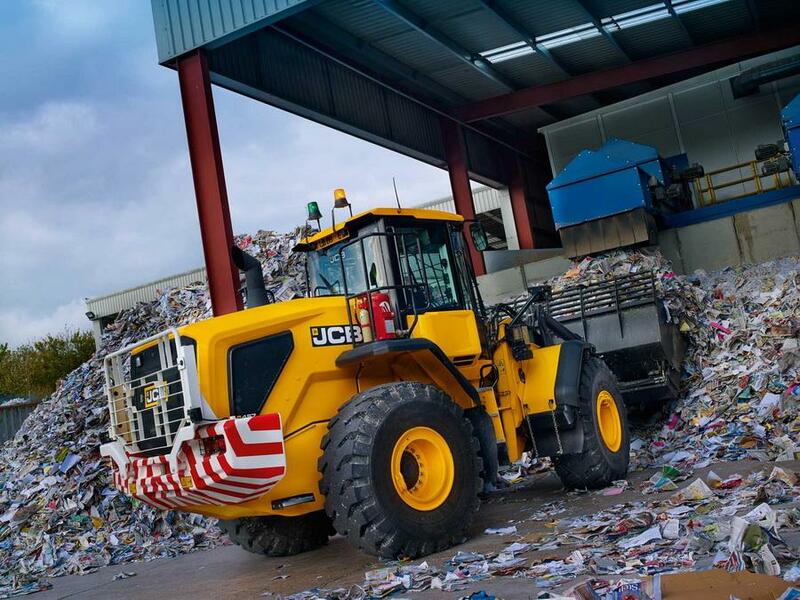 With our line of JCB waste and recycling range we have the right choice of heavy duty equipment that are needed for handling waste. More, we have the knowledge to supply, erect and commission the waste sorting plant and equipment that can be used both by small municipalities to larger ones. We also added to our range Bucher which is the world leader in street sweepers.